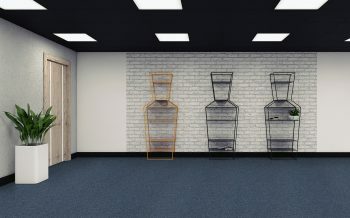 The concept behind the Freedom Collection has proved very popular. 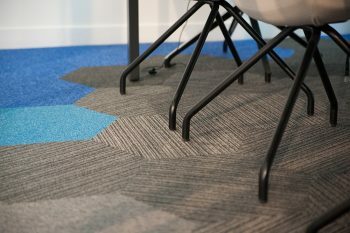 Clients have been able to choose their colour palette from a range of 8 popular yarn combinations that we hold in stock, and then implement this across 5 designs, as they transition to different areas of their building. One design has proved especially popular, in fact you could say we have seen sales soar since launch – Freedom Storm. 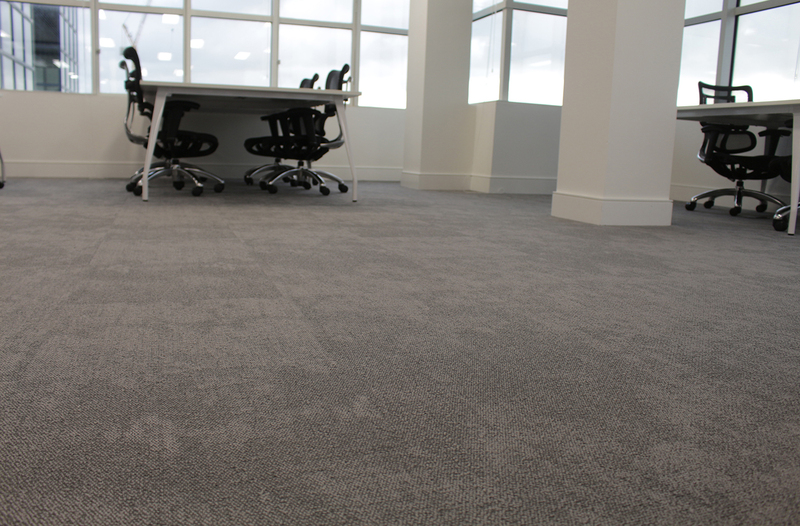 Perhaps no surprise, as it simply looks stunning, and gives the floor an air of luxury. 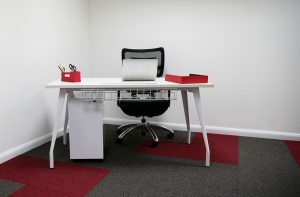 The Duraflor ethos has always been around popular colours and designs available for next day delivery. We are therefore pleased to announce that Freedom Storm has been added to our long list of products that can be ordered directly from stock.